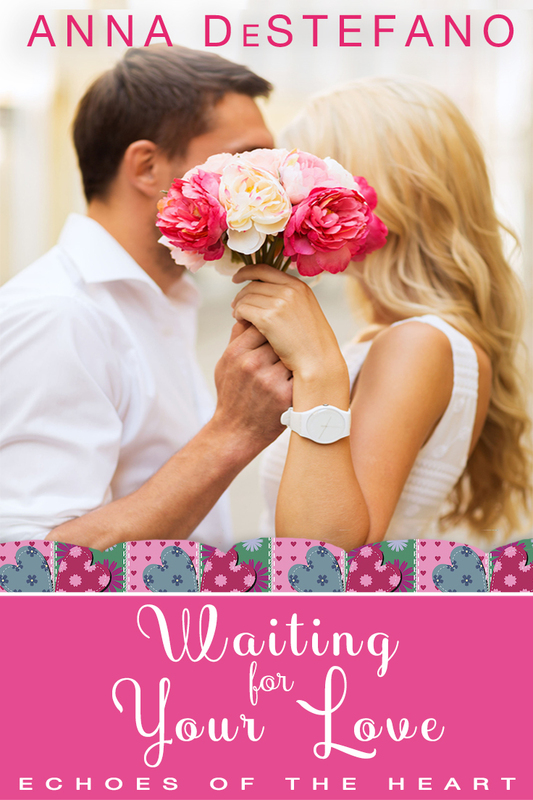 « His Darling Bride Release Party is LIVE. WIN a $10 Amazon Gift Card! This entry was posted on Friday, June 3rd, 2016 at 8:22 am	and is filed under Anna's Novels. You can follow any responses to this entry through the RSS 2.0 feed. You can leave a response, or trackback from your own site. Don’t forget, Wilma, you must leave your WAITING FOR YOUR LOVE Amazon pre-order confirmation number in the comments to be eligible to win the giveaway! Thank you so much for the opportunity! Looks like a great read! Don’t forget, Marcia, you must leave your WAITING FOR YOUR LOVE Amazon pre-order confirmation number in the comments to be eligible to win the giveaway! Thank you for the chance! I love the cover! Don’t forget, Angie, you must leave your WAITING FOR YOUR LOVE Amazon pre-order confirmation number in the comments to be eligible to win the giveaway! Sounds fun to read and I’d really like to twin the contest. Don’t forget, Sheila, you must leave your WAITING FOR YOUR LOVE Amazon pre-order confirmation number in the comments to be eligible to win the giveaway! My order conformation number is D01-2057457-2099408. Thanks for the chance! Preorder my ebook way back in April….Cannot wait to read it….Love reading your stories…..
Connie Reynolds! Your our $10 Amazon Gift Card pre-order WINNER! Please email (I or FB Message me) the email address you’d like to receive your gift card at, and I’ll zip it right over! WOOHOO! What a great start to WAITING FOR YOUR LOVE’s release week.